Join us for our monthly happy hour! Meet other incredible women in tech, exchange ideas, opportunities, advice and just have a good time! Atmosphere is very casual. Come as you are, stay as little or as long as you like. Join us for our monthly happy hour! 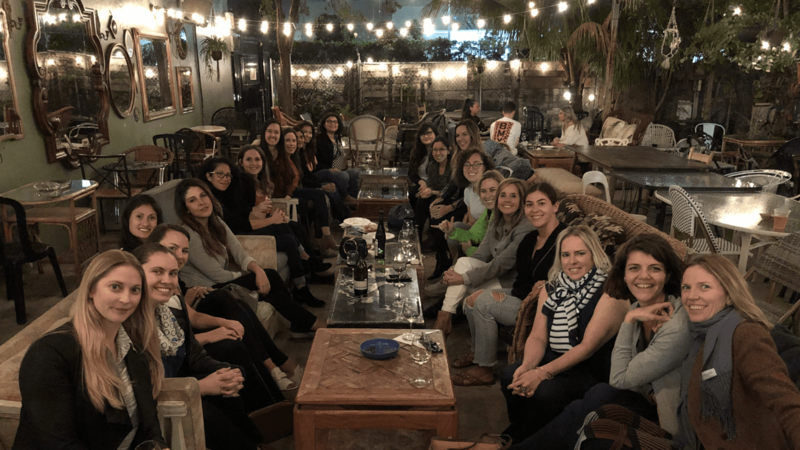 Meet other incredible women in tech, exchange ideas, opportunities, advice and just have a good time! Atmosphere is very casual. Come as you are, stay as little or as long as you like. *Women only please.